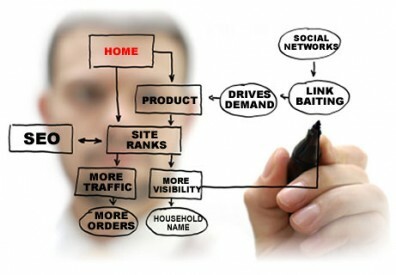 Arguably, the most important factor in Search Engine Optimization is link popularity. Link popularity helps your site gain authority on the web. As a general rule, the more authority your site has, the higher it’s going to rank for keywords. Which is why it is very important to get links pointing to your site from other relevant websites and build up your sites authority. Good links can boost your rankings very quickly and effectively. Lakeshore Branding has a proven successful method of helping you effectively highlight the relevance and quality of your website in order to surge ahead in search rankings. Utilizing best practices in SEO to craft innovative strategies, we build links that always lead to relevant content – and we build them in a variety of ways.